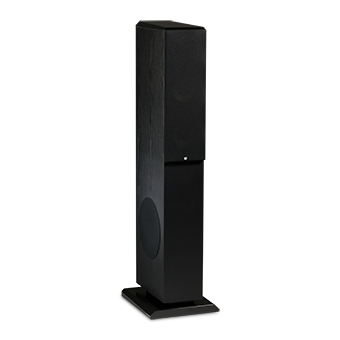 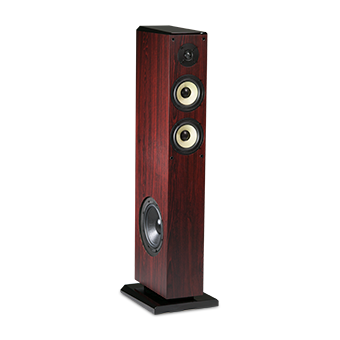 The TK-5CT, flagship of the TK Series, is a 3-way freestanding tower loudspeaker. 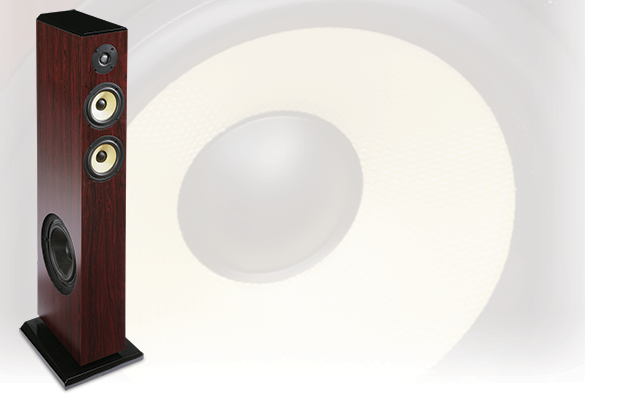 Constructed of high quality components, the TK-5CT incorporates 3/4-inch medium density fiberboard cabinetry and proprietary fiberglass cone midrange drivers. 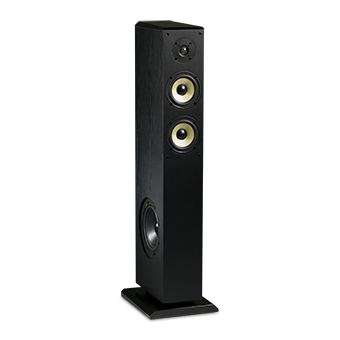 Designed for home theater and other demanding listening environments, the TK-5CT delivers on its promise of powerful bass and acoustic purity. 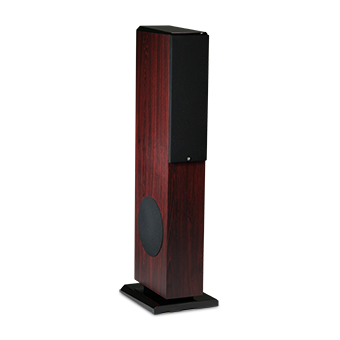 For all TK Series Speakers click here.